The 3rd annual IoT Summit is a business focused forum to demonstrate the true value of implementing IoT strategies across business lines. It will endeavour to reveal how businesses can harness the IoT to generate information, revenue and profit. 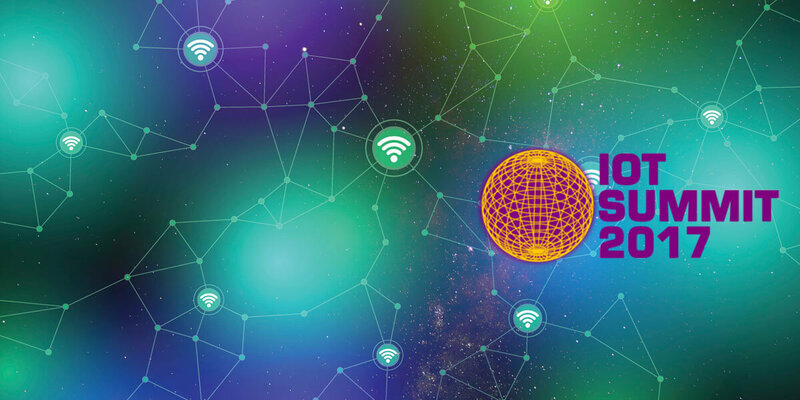 The Internet of Things is the most profound change in enterprise and personal IT since the creation of the Worldwide Web more than 20 years ago.The rapid advancement of mobile networks, web based information sharing and networking technology is now enabling the sensing and controlling of the physical world with information technology. In the business world, this means that every process can be empowered, and therefore, industries are remodelling their processes along Internet of Things paradigms. But, to maximize the social and economic benefit of the technology, key issues surrounding interoperability, data management, security, open platforms and standardisations need to be addressed. Amongst other things, this summit will provide attendees with answers to the endless challenges and decisions their business faces when exploring how to become data-centric, or are looking at the next steps of securing, analysing and integrating their data with existing or new applications and processes. The summit is a one day programme which will include insightful presentations and discussion, demonstrations and real world case studies, all focusing on the latest research, trends, business opportunities and strategies to help maximise economic and social benefits for all businesses. Attendees will hear and meet people who are doing things, not talking about things, in the Internet of Things.